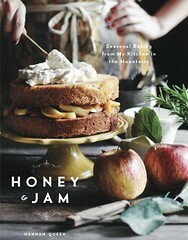 honey & jam | recipes + photos: A girl and her flower. 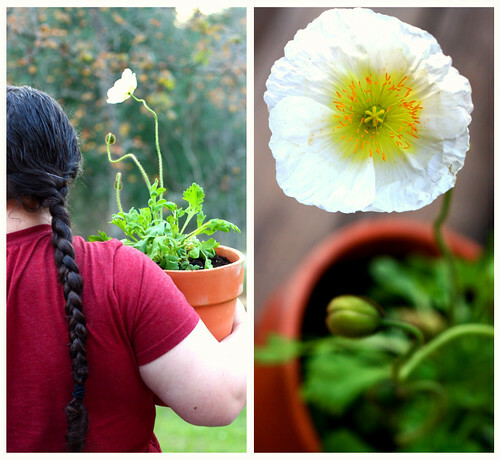 A girl and her flower. I just wanted to delurk to tell you that I love your blog, and your Brambleberry farm site. 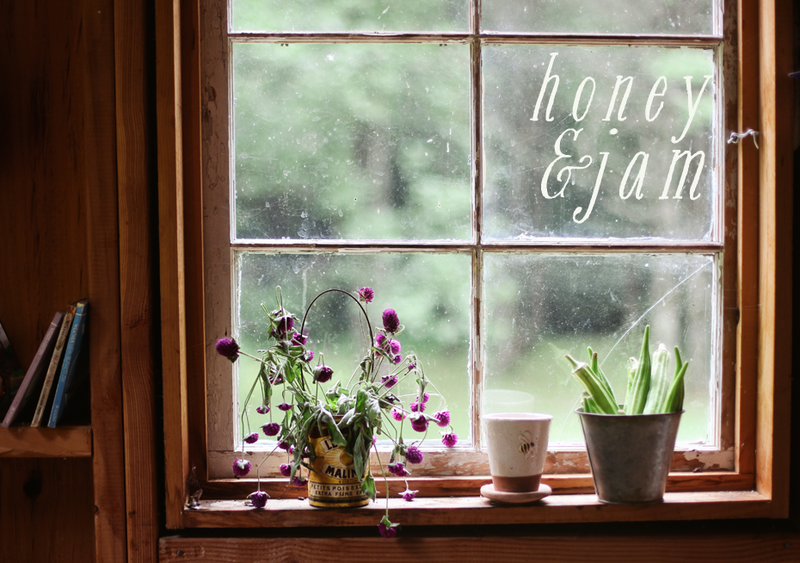 I'm a homeschooling mom to 12 (wannabe future homesteader) and your photos are just what my heart needed today! Lovely!! OH MY GOODNESS, that shot of that gooey cinnamon center looks absolutely to die for!